As reiterated again and again during his campaign, Donald Trump has plans to build a “big beautiful wall” at the U.S.-Mexican border. He had always promised to have Mexico pay for it, and if they refused, extort the nation through economic warfare for a wall perpetually getting ten feet taller. One of Trump’s many plans to get Mexico to pay was a threat to go after remittance payments, but he’s since embraced a new plan. Not even a week into his presidency, he signed an executive order demanding construction of the wall as soon as possible, and threatened a 20% tariff on Mexican goods if they don’t fork up the cash. White House Press Secretary Sean Spicer stated: “By doing it (imposing a tariff) that way, we can do $10 billion a year and easily pay for the wall just through that mechanism alone. That’s really going to provide the funding.” The $10 billion figure, must come from the $49.2 billion trade deficit the U.S has with Mexico because the U.S imports nearly $316.4 billion worth of goods and services from Mexico. Though the administration stated it will be a “border-adjustment tax” not a tariff, there is not a clear distinction on the difference on economic impact. It’s merely a rose by another name. People may be more open to this new plan because it affects people who produce goods in Mexico and Mexican businesses, not the average American. As any economist can tell you, any tax on imports will hurt consumers, across the socioeconomic scale. Mexico is the source of just over 13% of all U.S imports – do not think this won’t hurt our economy too (even if it proportionately hurts Mexico’s more). 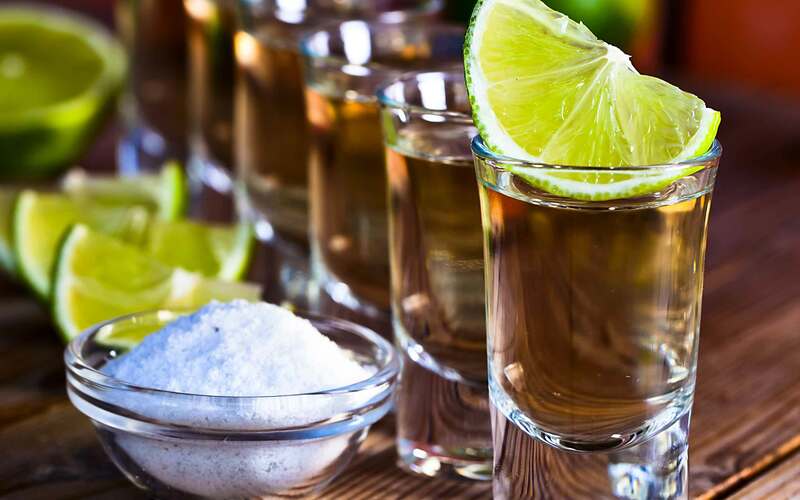 $74 billion worth of cars come from Mexico, and Mexico is our 2nd largest supplier of agricultural goods, which includes our beloved tequila and Coroña. Does anyone want to fork over an extra 20% to pay for those goods? Do not fool yourself America, this is not ‘Mexico paying for the wall’ – it is us. The purpose of this tax is to fund the prevention of a free flowing labor market between our two nations. This tax will hurt average Americans, Mexicans and our businesses alike. We the American people are going to foot the bill, if not directly then indirectly through this proposed import tax, as we were always going to do, no matter what was promised. Previous Islam and Liberalism, friends or foes?